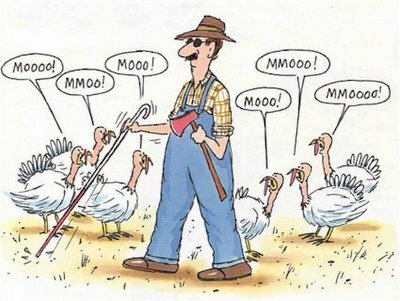 A day early…but hope you all have a wonderful Thanksgiving!!! Please Vote in the Faces of Farming & Ranching Contest! !